We offer sub-contract manufacturing to our customers who require metal finishing products and bespoke designs via our manufacturing expertise. Whether you need custom made solutions or tailored specifications, call us today with your requirements, and we will provide high quality workmanship with fast turn arounds, at an affordable price. Our sub-contract manufacturing allows you to outsource your request to us, while you focus on your core business and we provide our manufacturing specialisation. 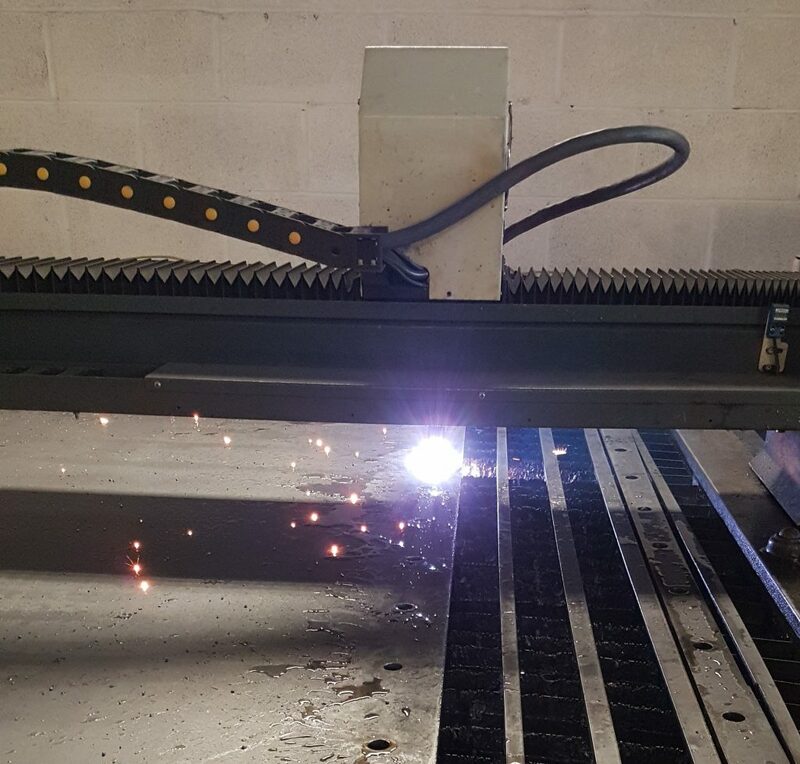 Whether you require one-off orders, regular production, unusual specifications or requirements, we are always happy to work with you to meet your needs. All steel related products – such as sheet steel manufacturing, 3m brake press, plasma cutting. Over the years we have built up a great relationship with our customers, by providing a reliable and trusted service. We will get to know your business requirements and work alongside you to provide sub-contract manufacturing to meet your exact demands. Call us today with your specifications and we will provide you with a very affordable quotation to meet your metal finishing sub-contract manufacturing requirements.